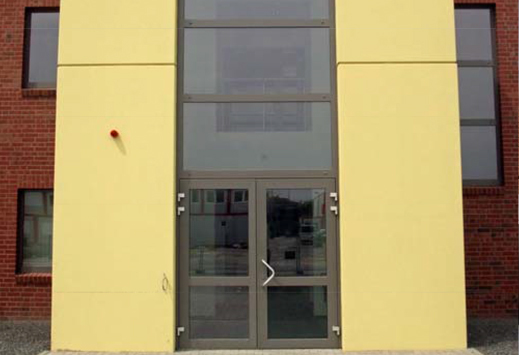 GK Solutions Aluminium Doors can be manufactured to resist Forced Entry, Bullet and Blast. 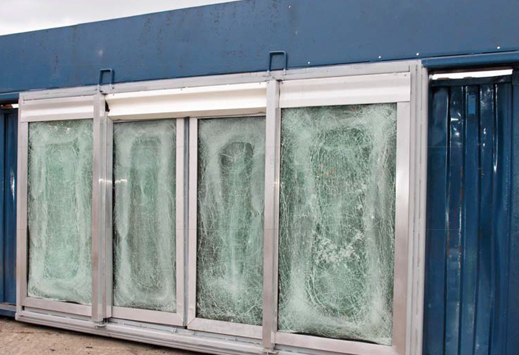 Our doors are rigorously tested to withstand individual threats (FEBR/IR, Blast, Fire, Cyclone) or any combination of those threats. 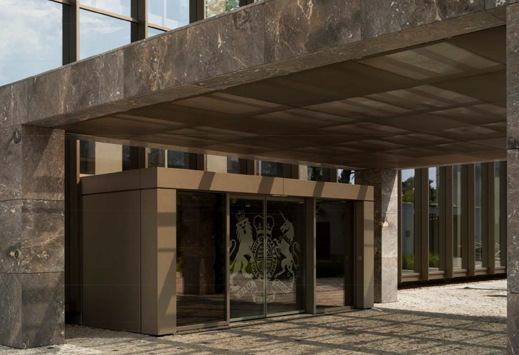 The doors meet the relevant standards for each threat and also offers energy savings through improved insulation.